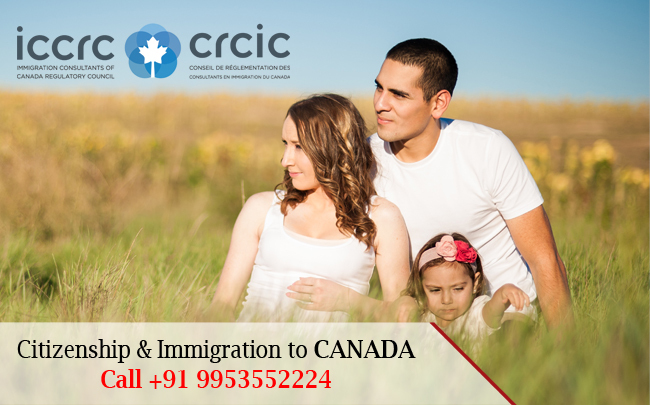 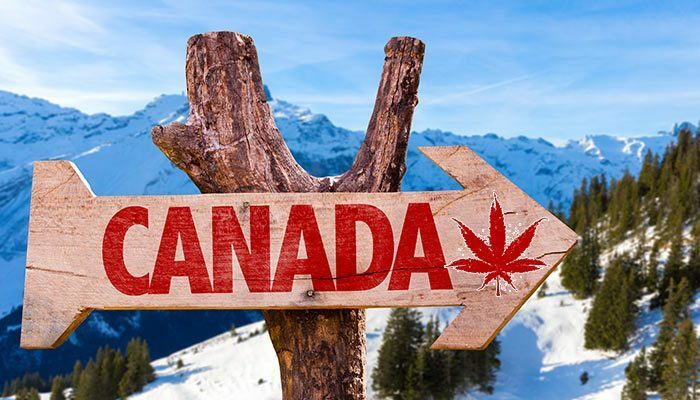 Canada is one of the foremost countries to Migrate to in the current times due to rapid growth in economy and standard of living. 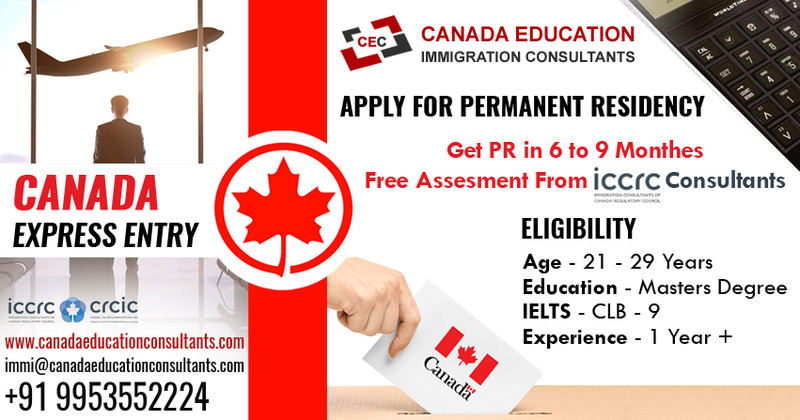 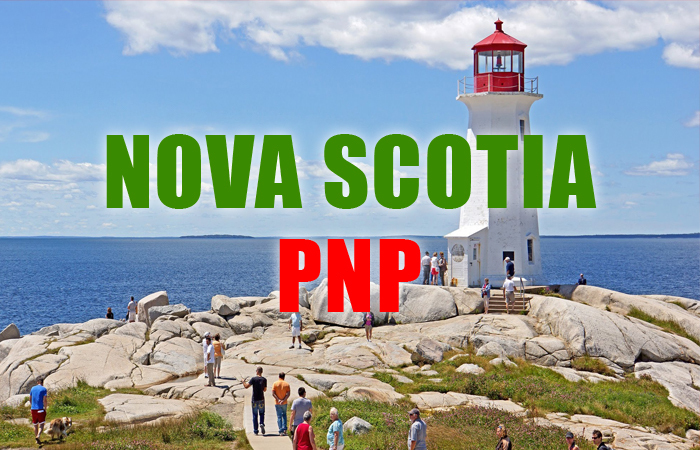 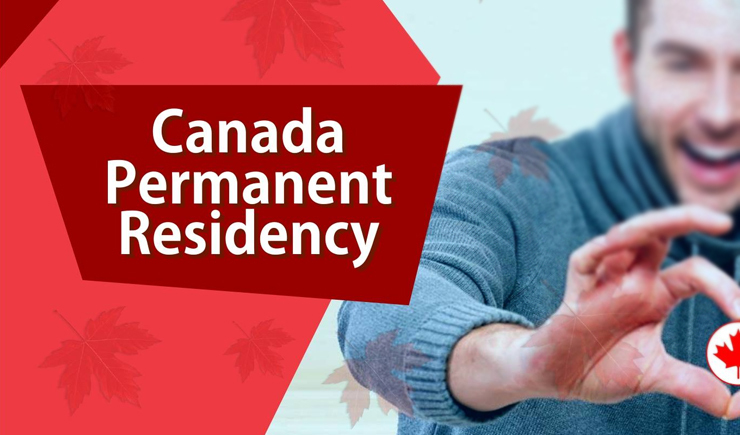 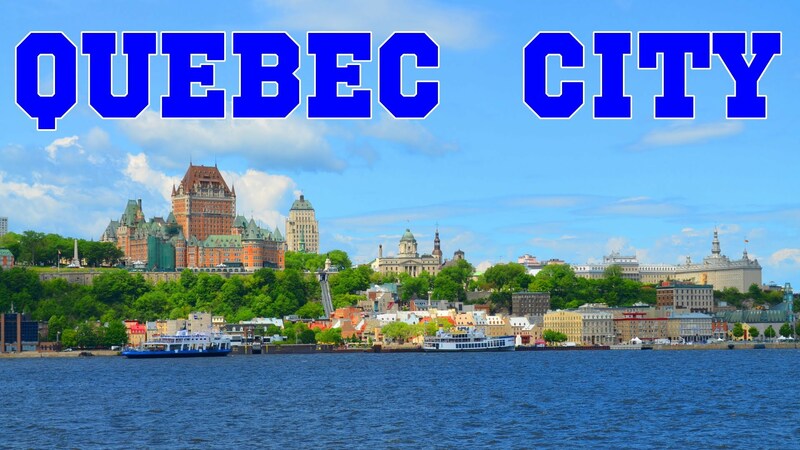 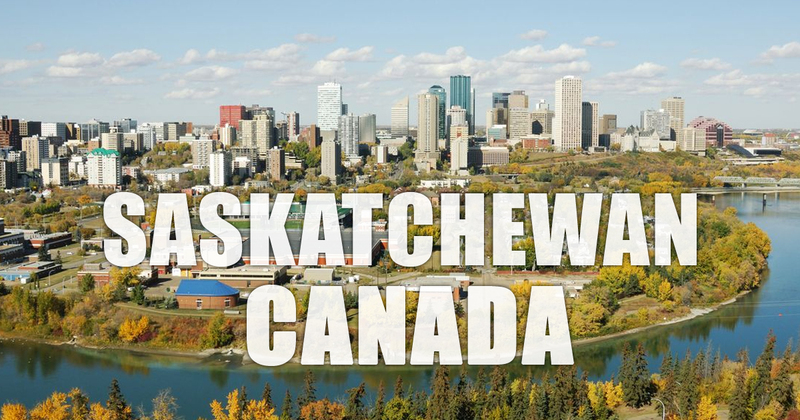 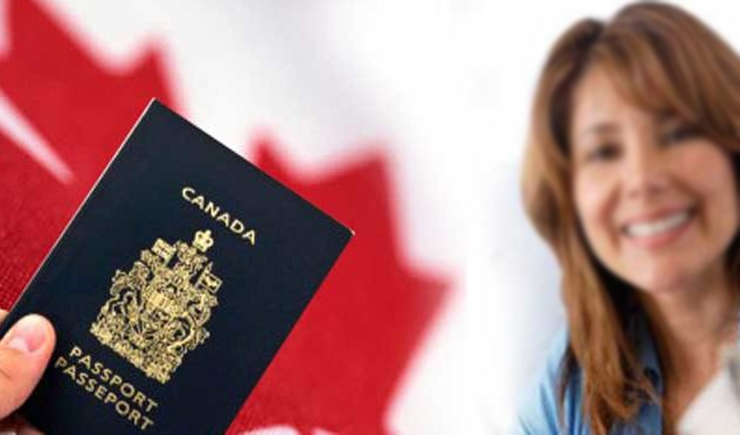 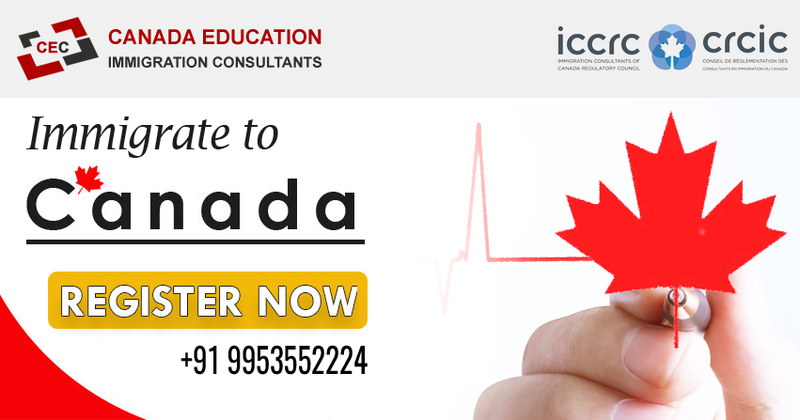 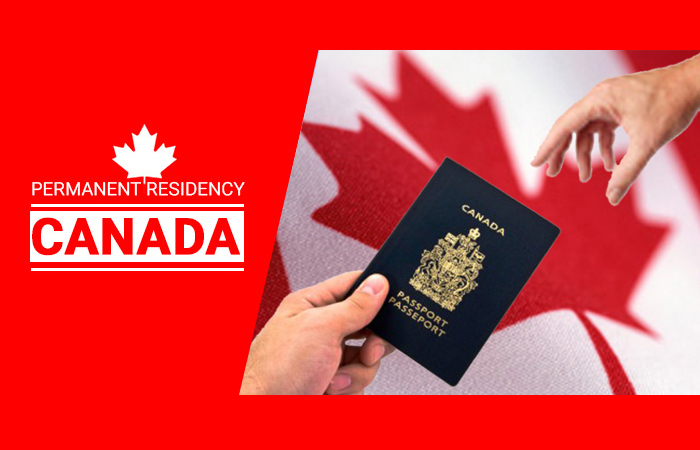 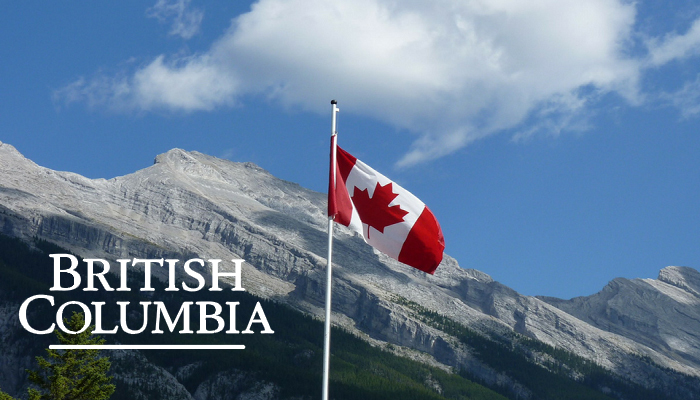 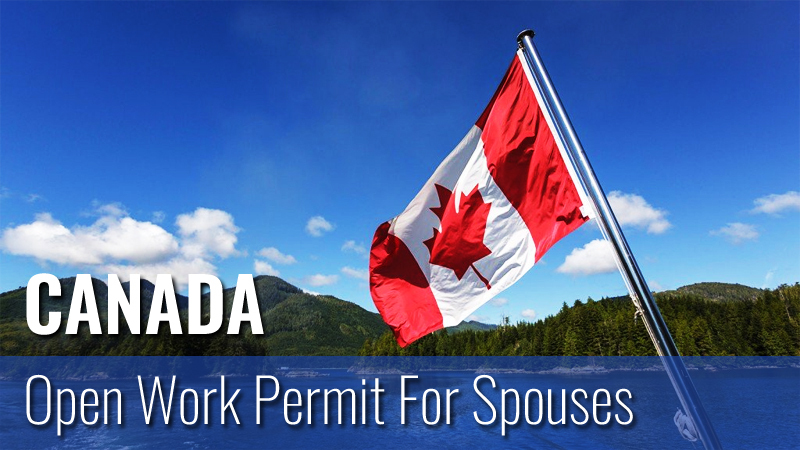 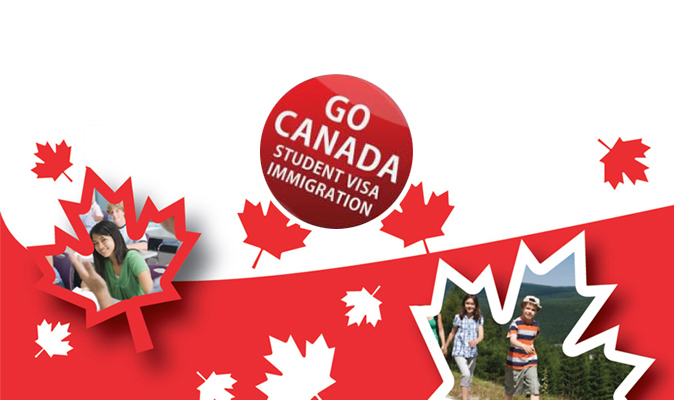 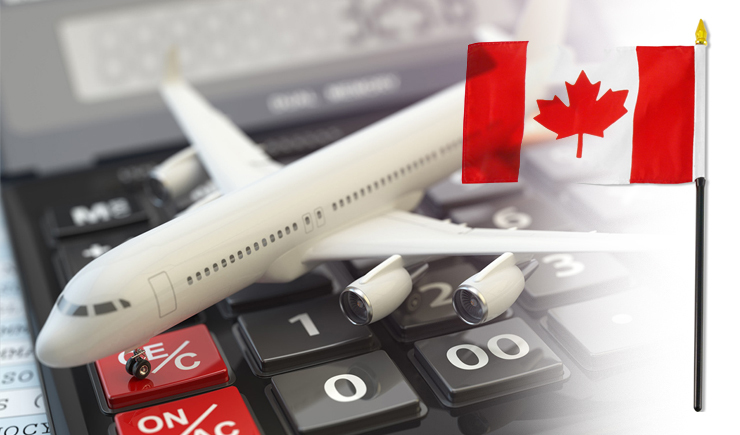 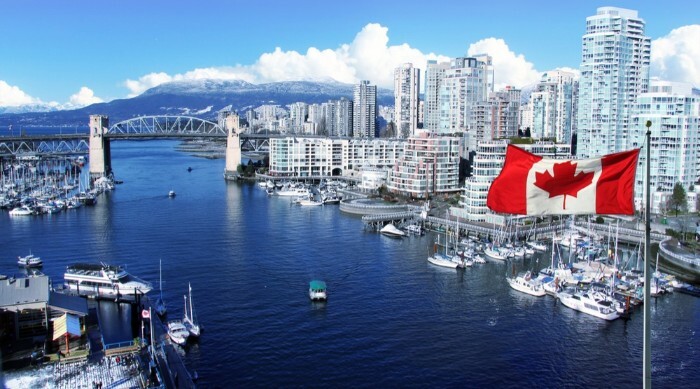 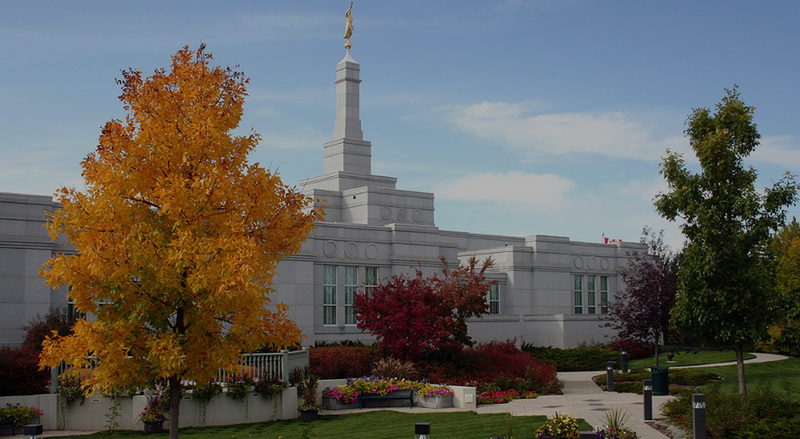 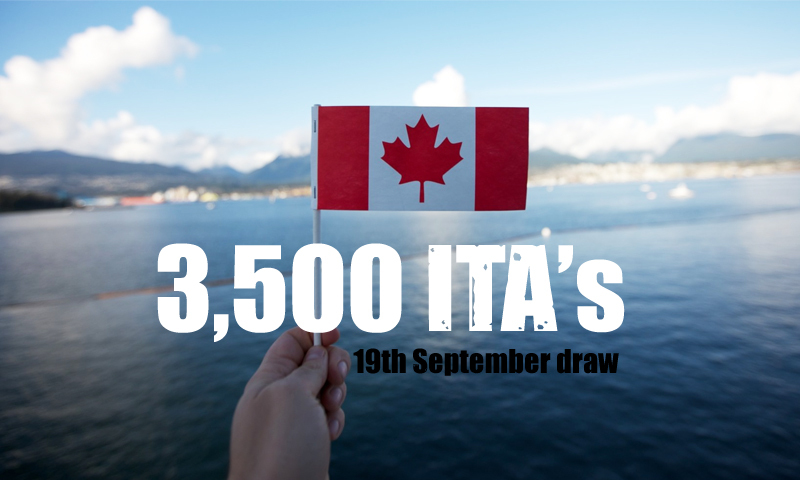 For going to Canada, you can take up one of the following visas – Canada Permanent Residence Visa, Canada Express Visa, Canada Working Visa or A Student Visa. 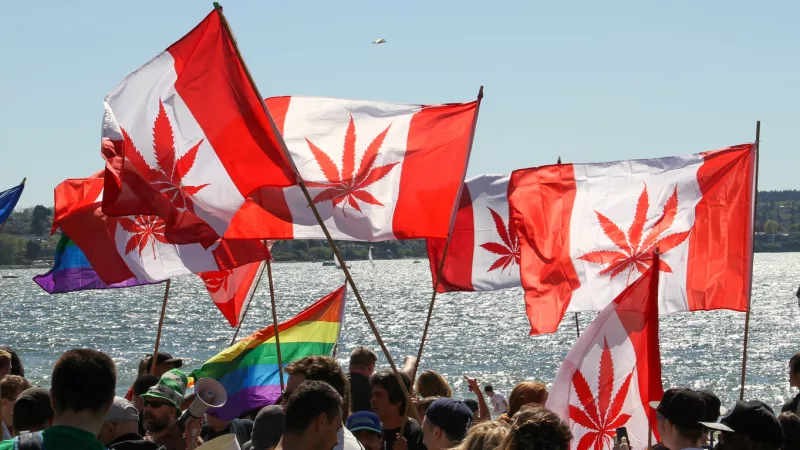 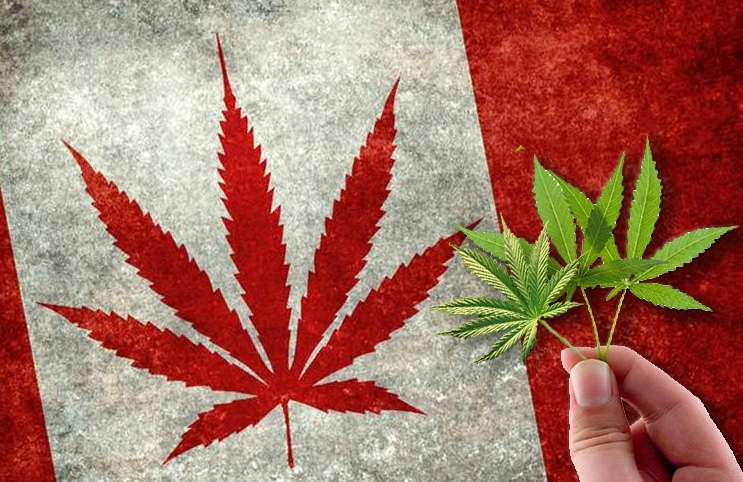 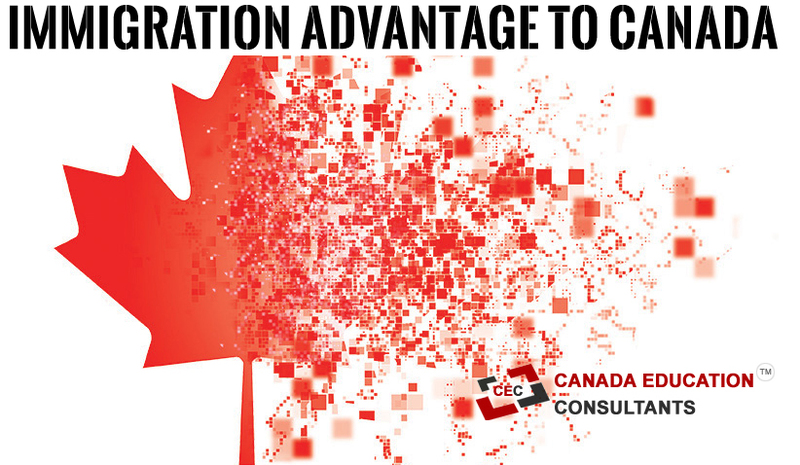 Over the past few decades, Canada has become a huge hub for a lot of the global trade as well as developments in technology and management. 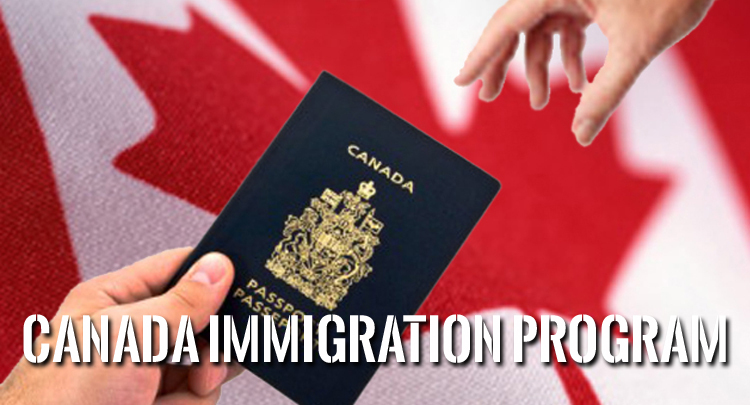 This has led to Canada being the best of the best when it comes to people wanting to Immigration. 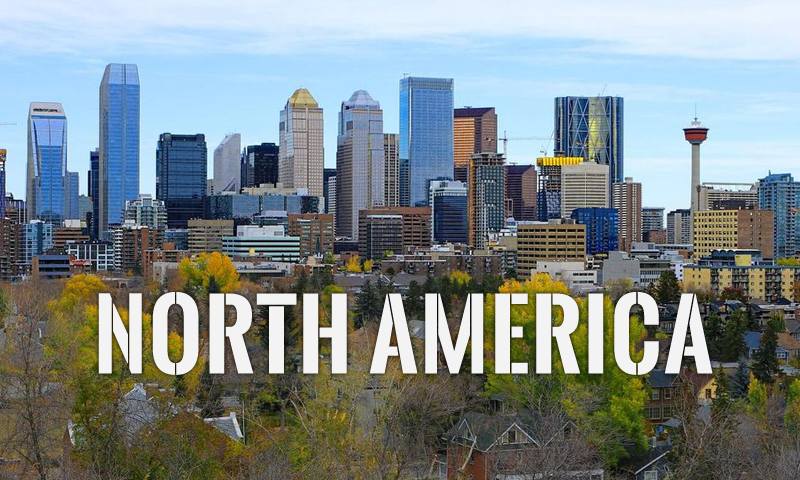 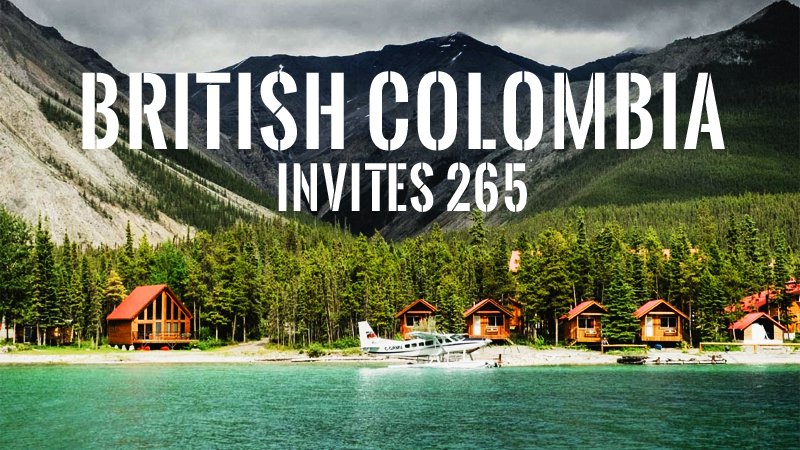 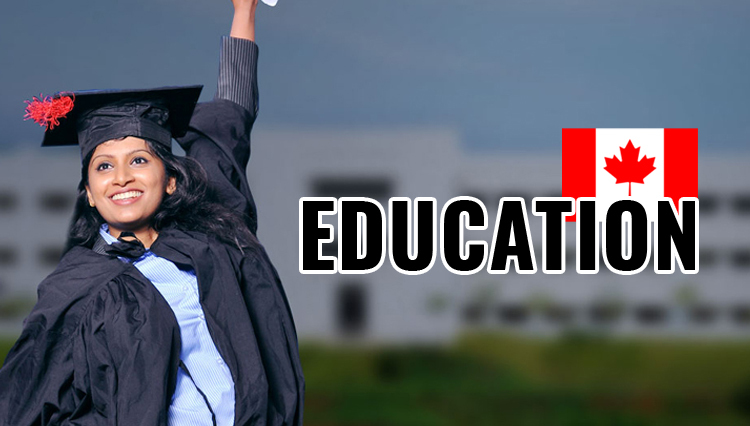 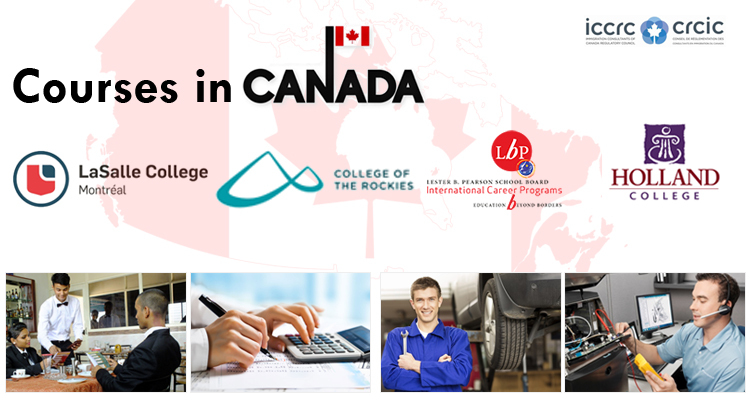 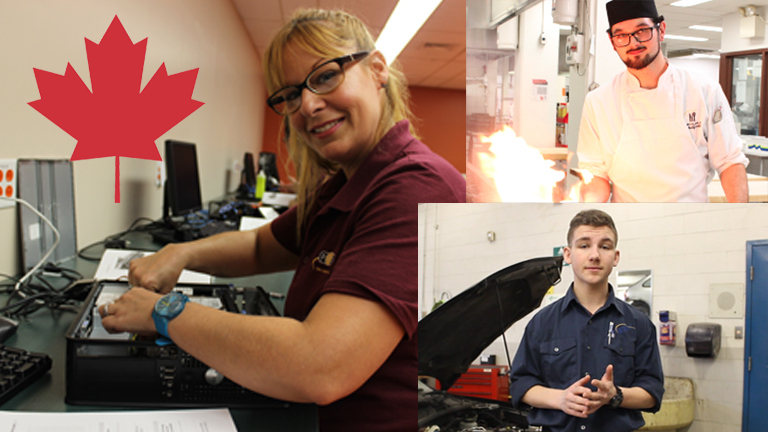 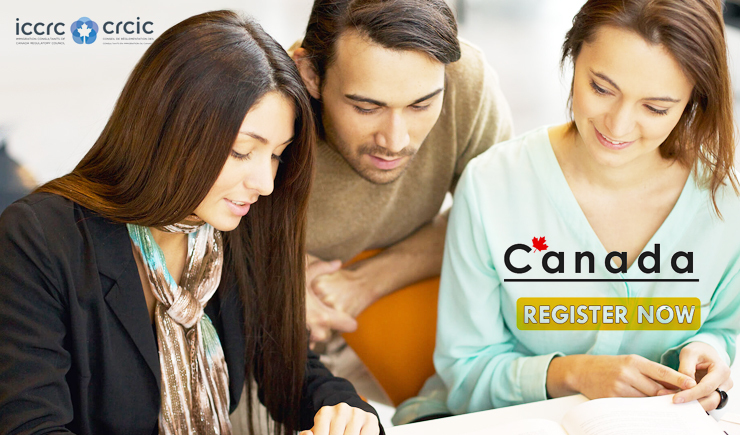 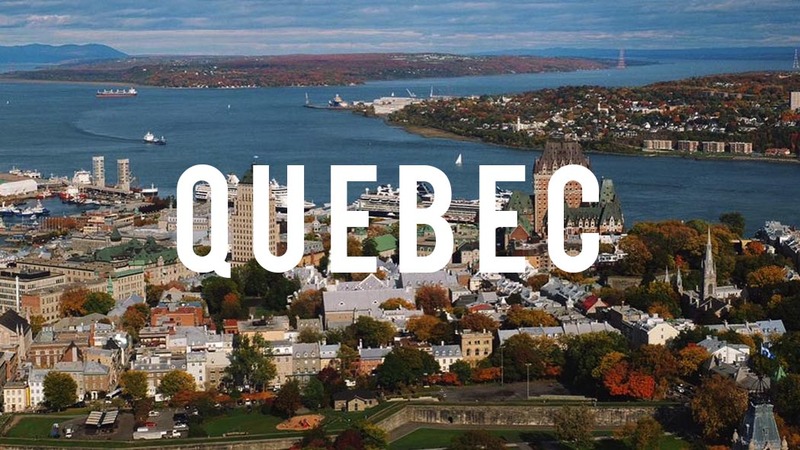 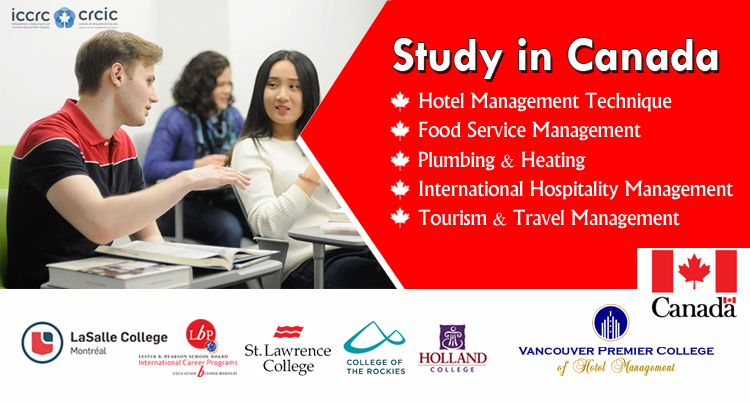 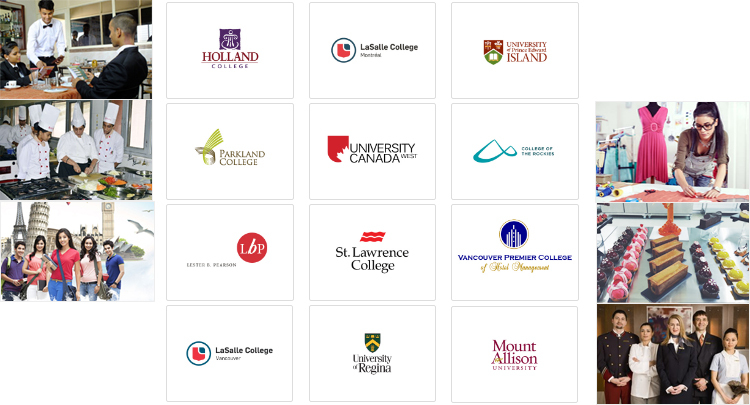 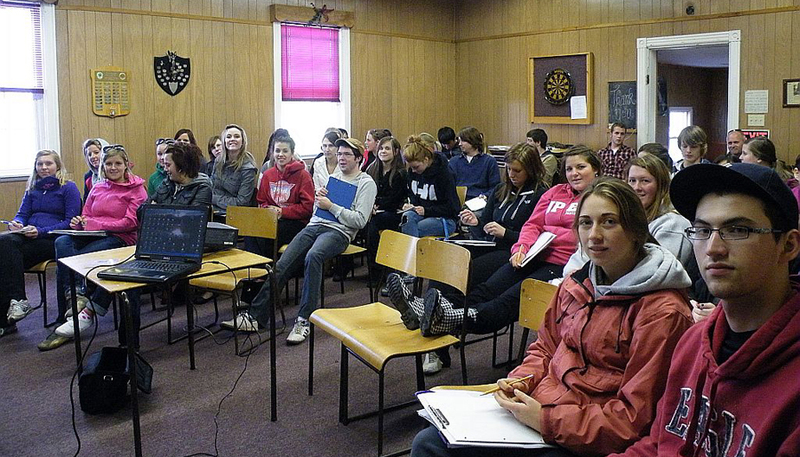 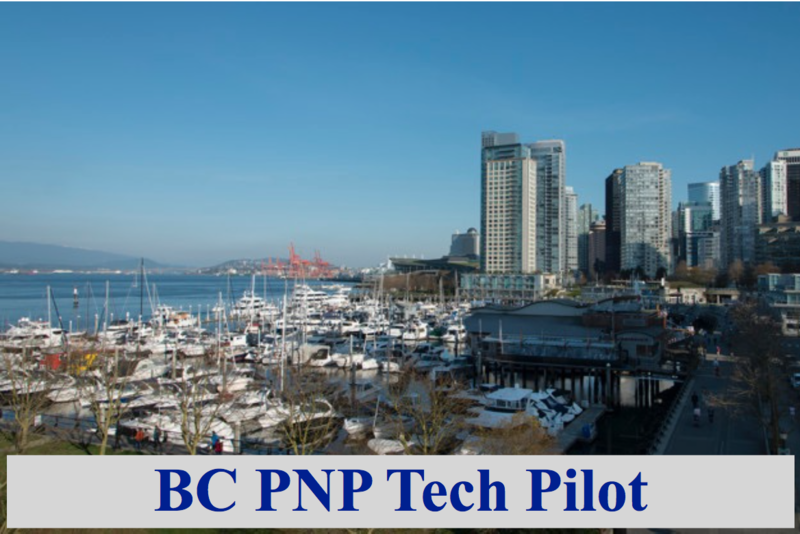 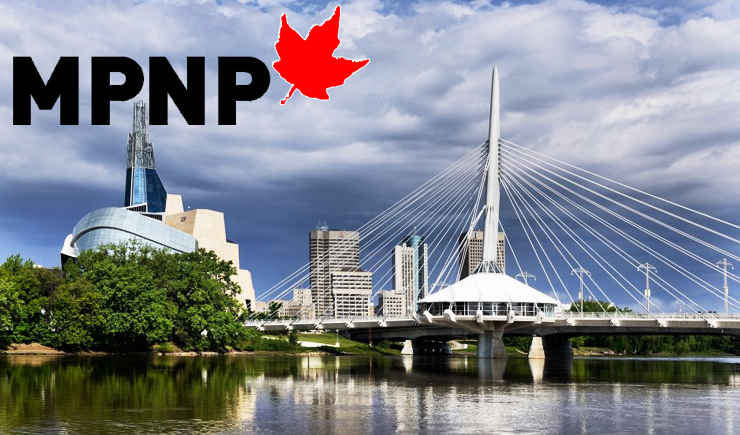 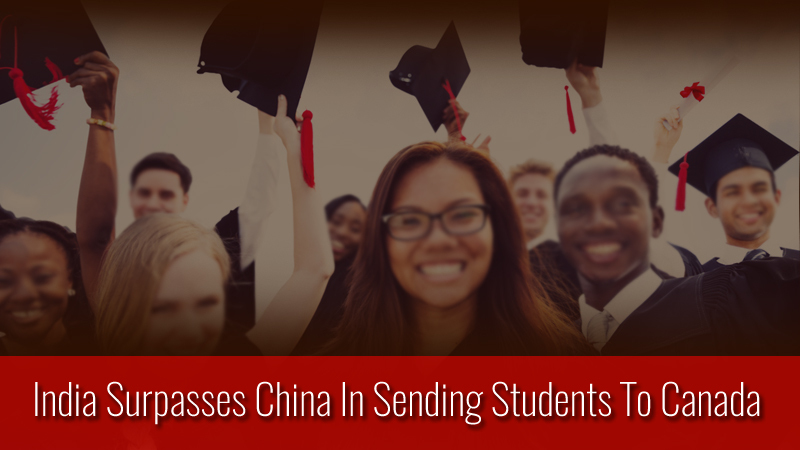 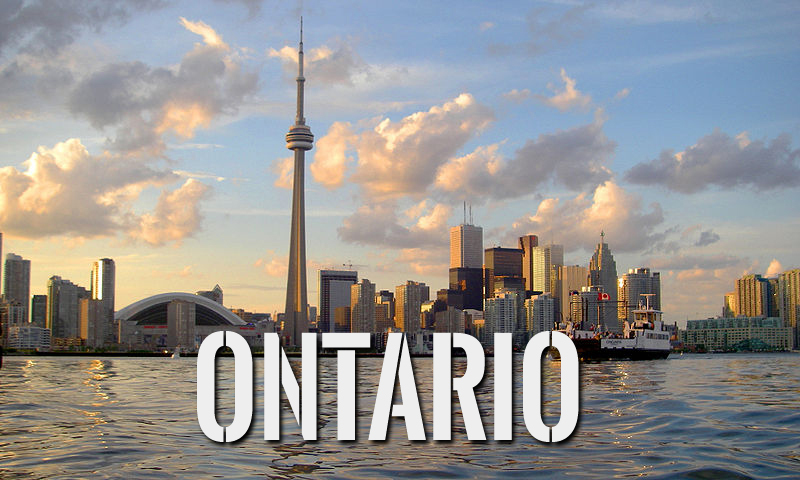 Canada provides many opportunities to businessmen, international students, and skilled workers. 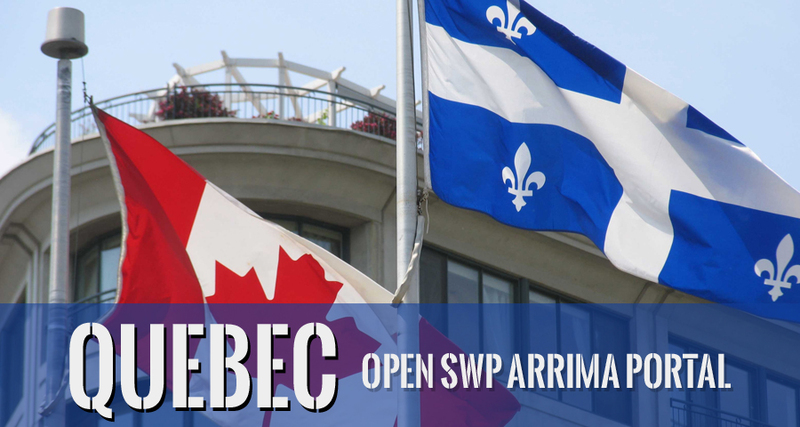 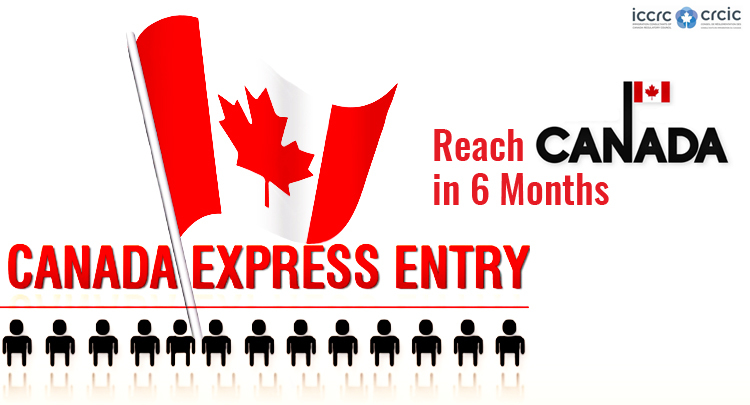 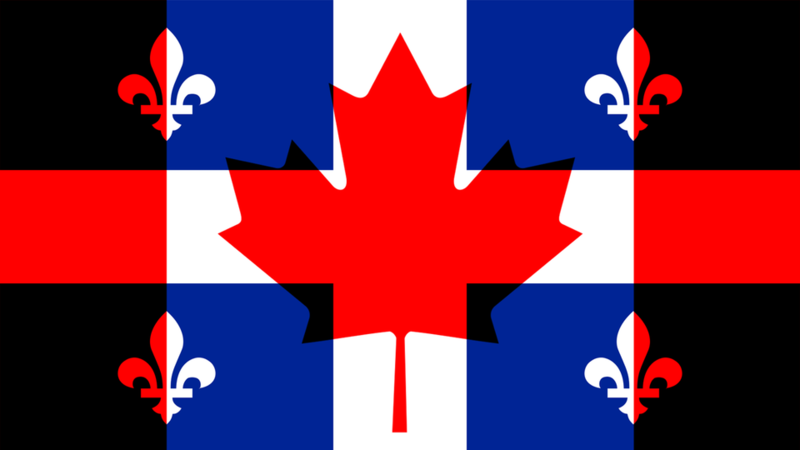 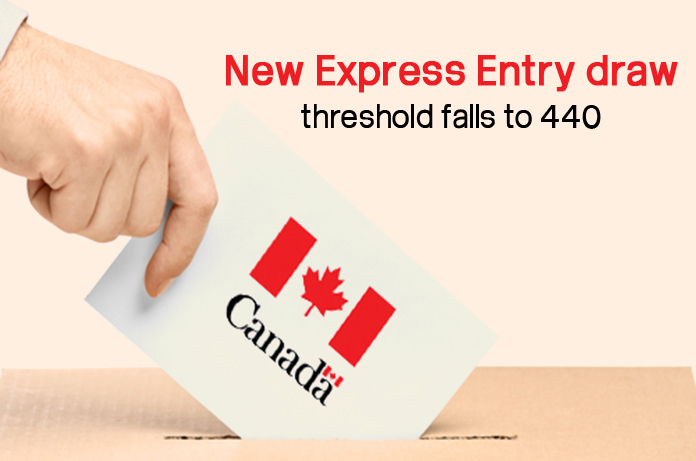 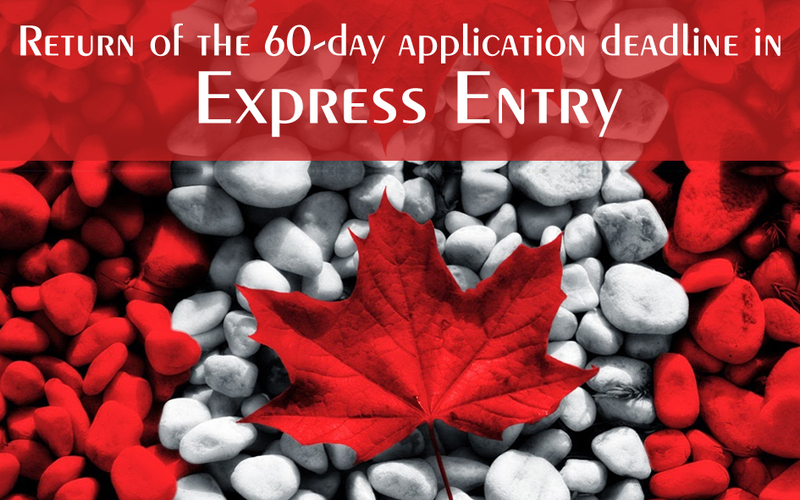 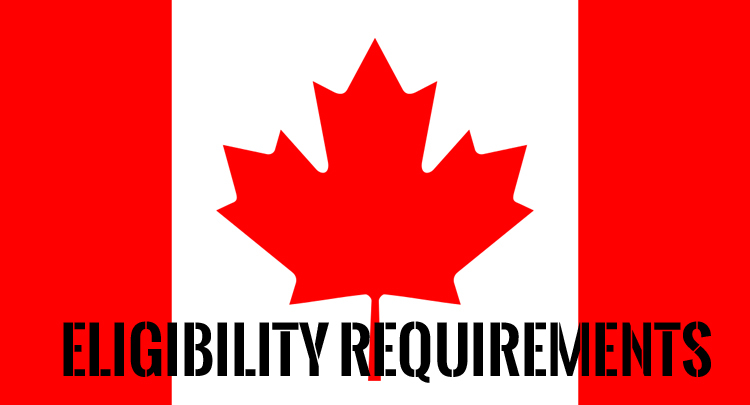 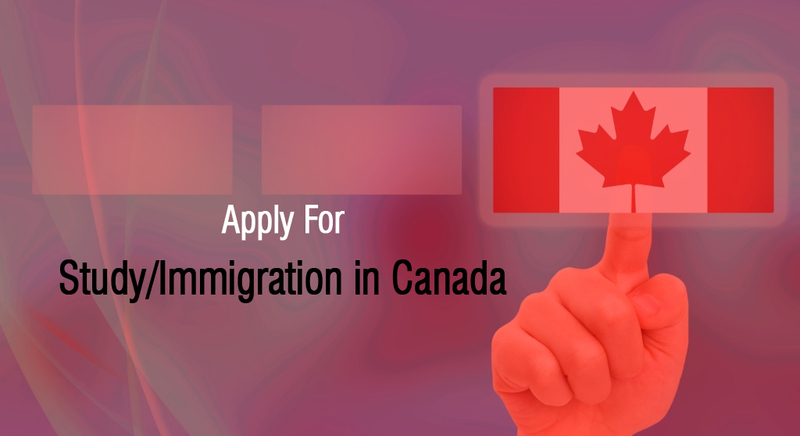 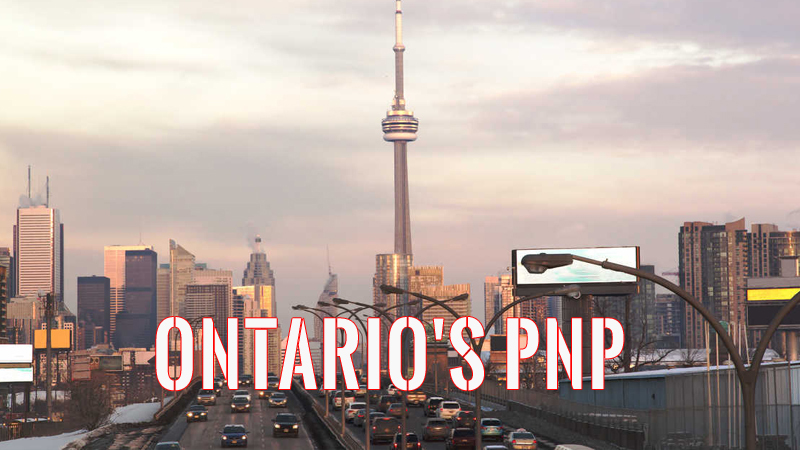 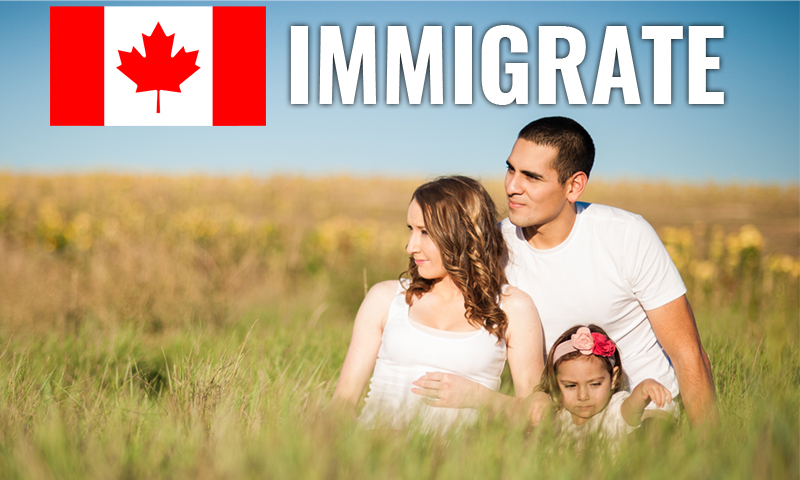 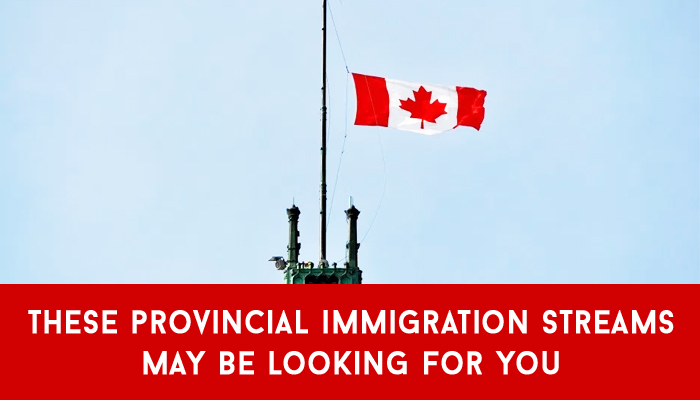 Click Here to Check if you qualify for Canadian Immigration. 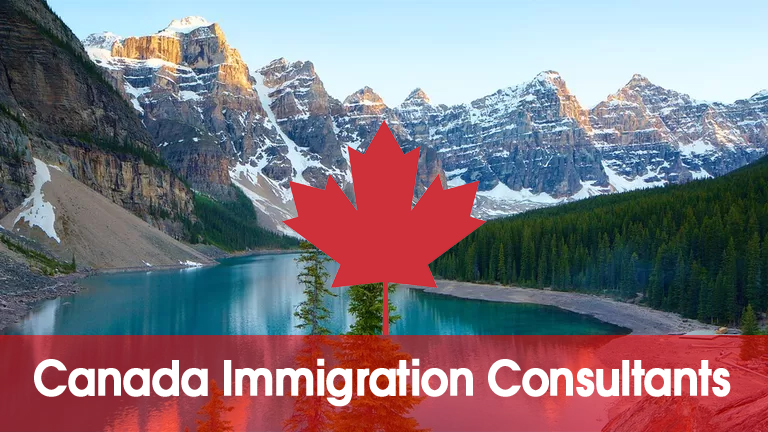 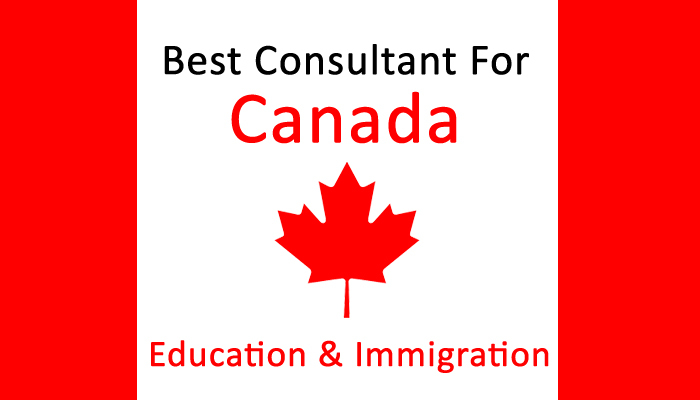 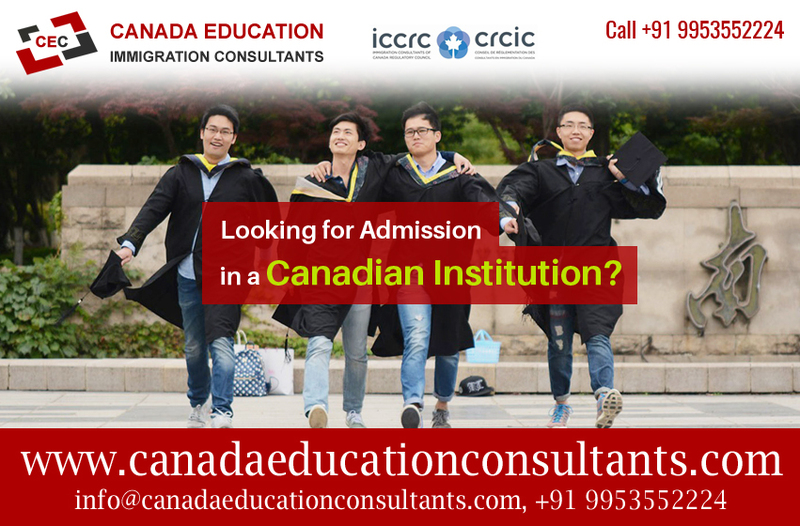 What are the Immigration programs in Canada?